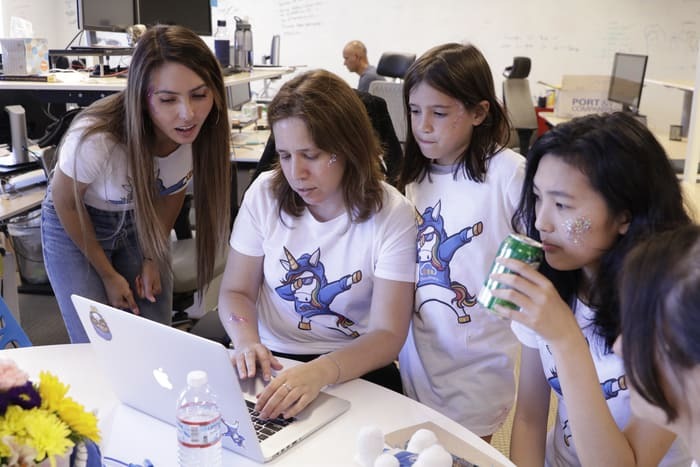 I've been lucky to find support and encouragement through organizations like Women Who Code, and feel like it's my responsibility to pass it on to younger generations. That's why over the years, my colleague Shirly Manor and I have volunteered as teachers for Girls Who Code, which aims to encourage more women to pursue computer science careers and close the gender gap. It was rewarding to pass along our knowledge and experience, see our students' interest piqued and how excited they got as they figured out challenges on their own and successfully completed projects. This volunteer work inspired us to do more. 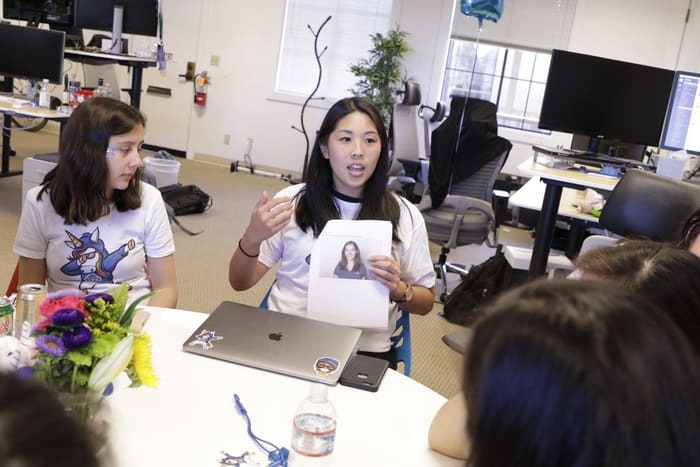 Having hosted two Women Who Code events already at our office, we reached out to a Sunnyvale Girls Who Code chapter, and invited them to take a field trip to Cloudinary for the afternoon. 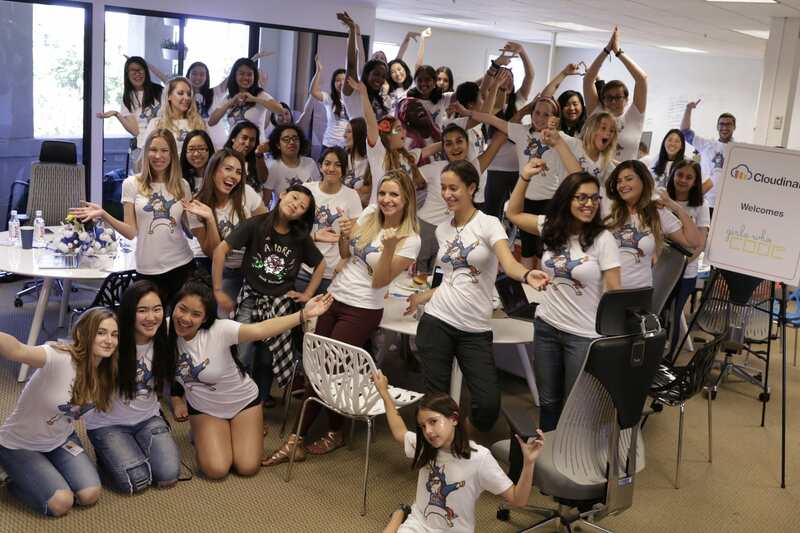 On Friday, July 27th 2018, we hosted 20+ girls, ages 10-16, at our office for our first Girls Who Code event. It was a great afternoon where we got to meet girls with a variety of coding experience - from those attending their first coding camp to others who know how to build their own web apps. 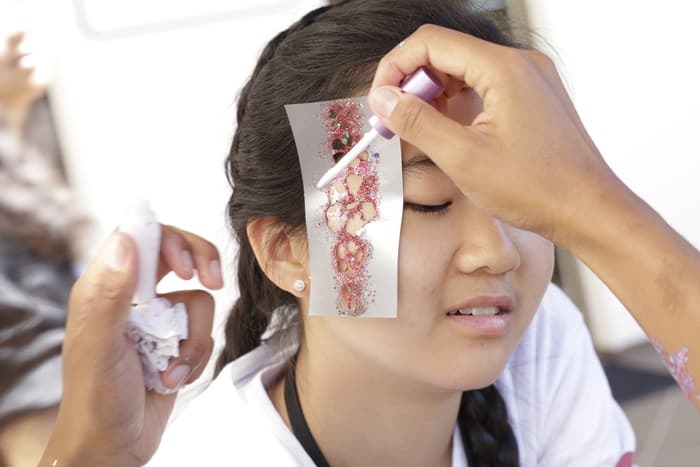 We kicked it off with glitter tattoos, custom-made t-shirts and a photo booth followed by lunch. You might think "what does this have to do with coding?" But here at Cloudinary it made perfect sense. 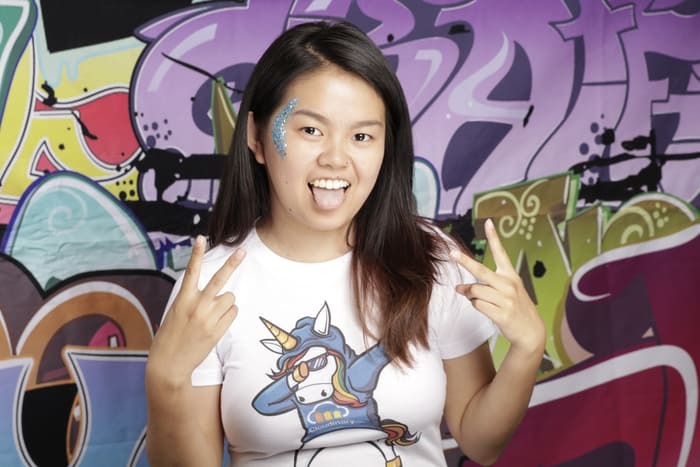 In the Transformation Station, all of the participants took headshots, where we later showed them how to do face transformations using the Cloudinary solution, such as cartoon effects, overlaying glitter GIFs, unicorns and much more! 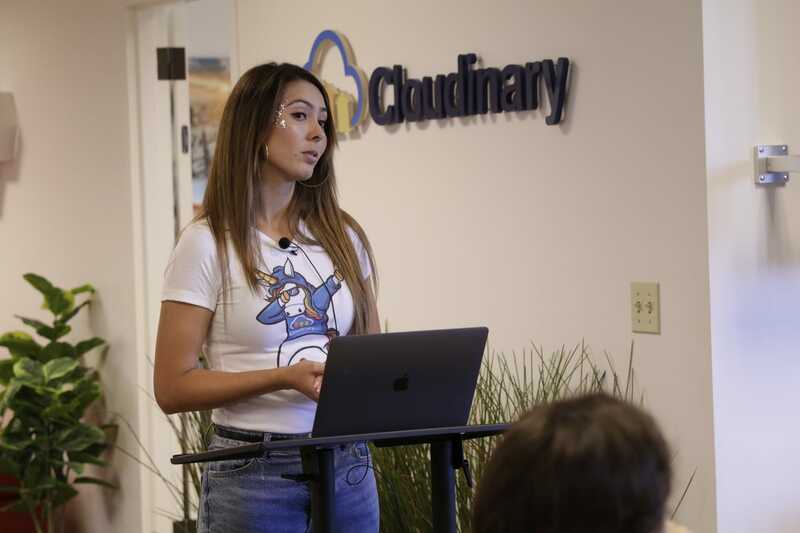 After lunch came even more fun: I had the chance to talk to the girls about what Cloudinary is and work with them on transforming their headshots using our solution. Several people in our office served as group leaders, helping the girls with their image transformation projects. Once this was done, we went on to hold a Q&A session with women from different departments in the office to give the girls a chance to learn more about other tech careers, beyond being a developer. We later capped off the day with an ice cream party before the girls headed home. Our first-ever Girls Who Code event was a huge success, and we hope that it was relevant and fun for those who attended. 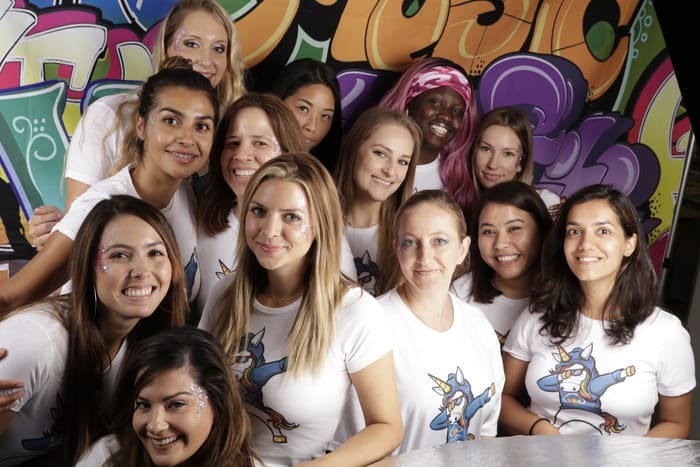 More importantly, we hope that we inspired these girls to see themselves in a tech career and started showing them a path to reach those goals.